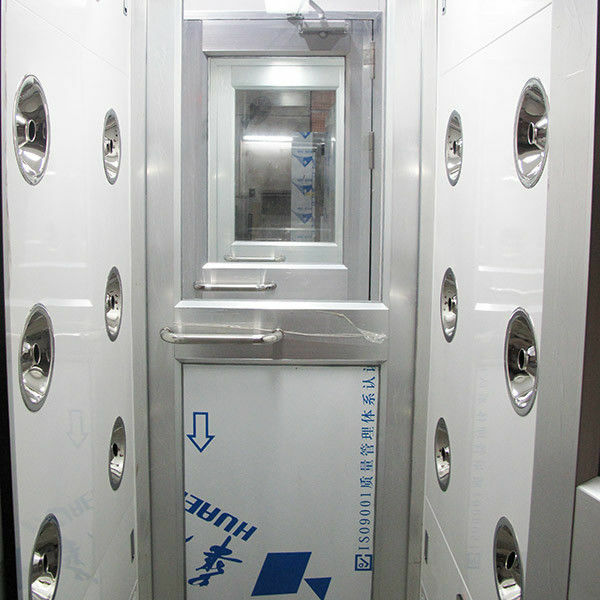 Clean Room Air shower is a frequently used equipment in clean room. It removes dust particles on the surface of the goods effectively to so that dusts will not be brought in to the clean room by goods. 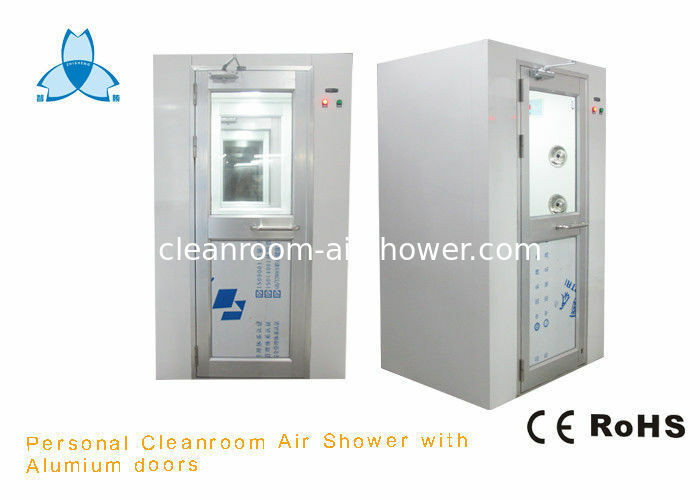 Meanwhile, air shower works as an air lock which separates clean area and unclean area to keep the pressure in the clean room steady. 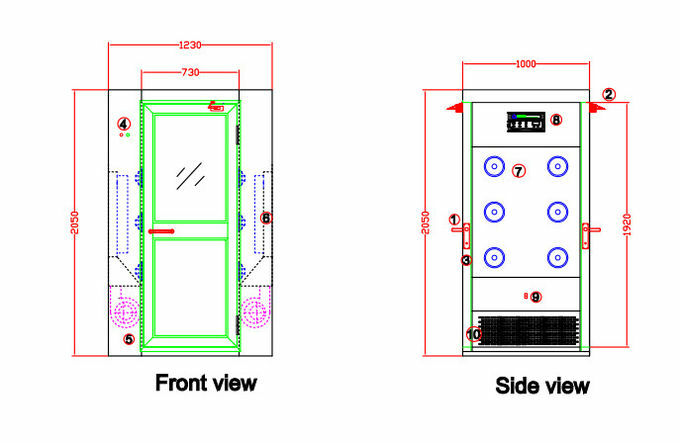 Application: Air shower is widely used in LCD and Optoelectronic Display, PCB, microelectronics, dust-free coating, aseptic packaging, medical care, Pharmacy,auto glass and precision parts. 1. Controlled by English IC control panel, electric interlocked, automatically blowing by photoelectric sensor. 2. Showing time canb e adjusted from 0-99 seconds ont the display of control panel, it is easy to control it. 4,99.99%@0.3μm, Efficiency can reach 99.99%@0.3μm with pre filter and hepa filter. the units individual results for each unit. 1. Is the air shower being used to enter a clean room environment? 2. 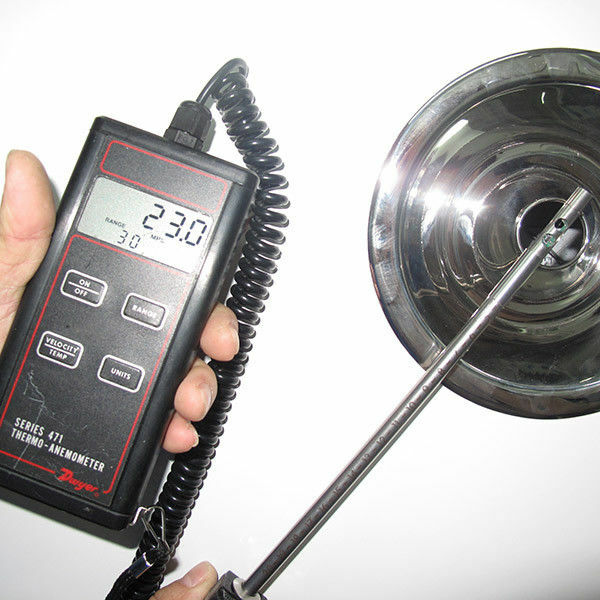 Is the air shower being used to exit a contaminated enviroment? 3. Will the air shower be washed down or cleaned with harsh chemicals? 4. 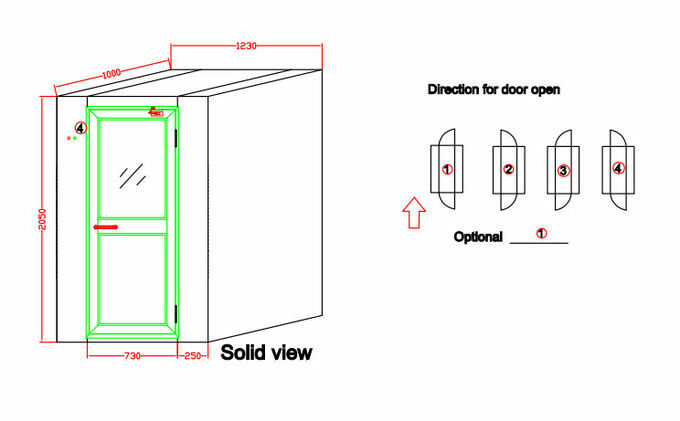 Will the air shower be used in a food processing facility? 5. How Mnay people will be going through the air shower at a given priod of time? Technician or enginner can go to Southeast Asian countries for guiding insallation of machines. Like Thailand, Vietnam, Philipines, Malaysia and so on. 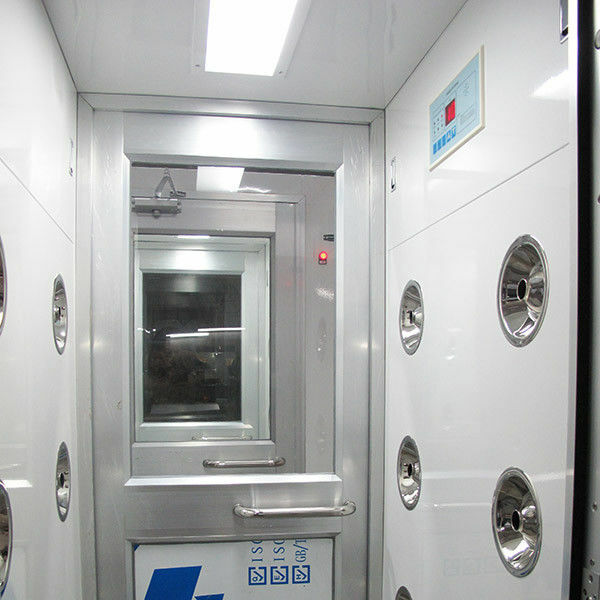 Cleanroom equipments,like air shower, FFU. It is one-year warranty.